Suge Knight and Tupac Shakur was hit with some fake news this week and some big news outlets fell for the bait. 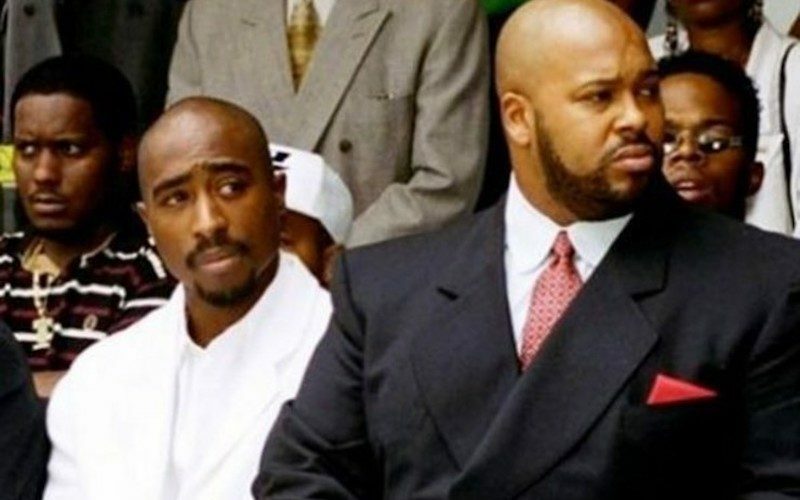 Earlier this week news surfaced online claiming that Suge Knight has revealed that his ex-wife Sharitha Golden and his former head of security at Death Row Records Reggie Wright Jr. are both responsible for the murder of Tupac Shakur. 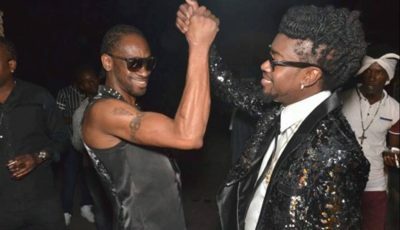 The Daily Mail was one of the major news outlets that reported the story claiming that Knight thinks that he was the target in the murder of the late rapper. Suge Knight’s lawyer, Thaddeus Culpepper, also confirmed that his client did not make the statement as reported in the media nor did he made any such statement on behalf of his client. The former Death Row Records head is currently in jail awaiting trial for murder. Tupac Shakur has been in the news a lot lately with several of his memorabilia turning up on auction websites for sale including his handwritten lyrics, nose studs and even the car that he was murdered in. His biopic movie All Eyez On Me is set for premiere this summer in theaters.